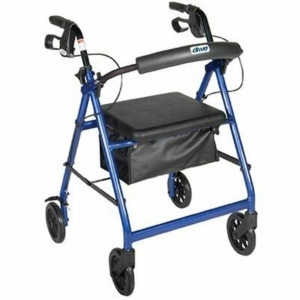 Our 4 wheel rollators can be used indoors and outdoors. 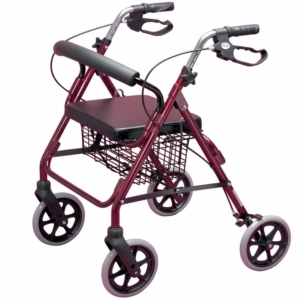 They are comfortable, durable and most importantly, safe. 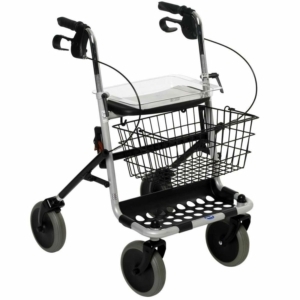 Our 4 wheeled rollators are very simple to use. 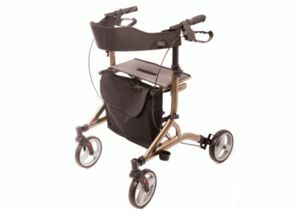 The size of the frame is easily adjustable, with most of our products adjusting up to 5 inches. 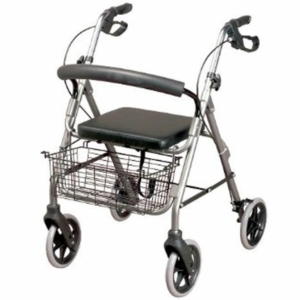 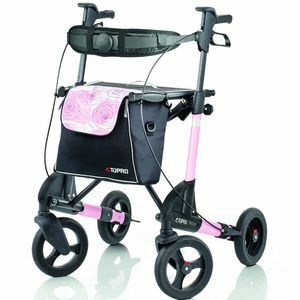 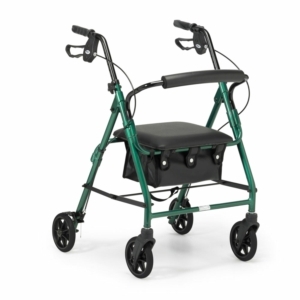 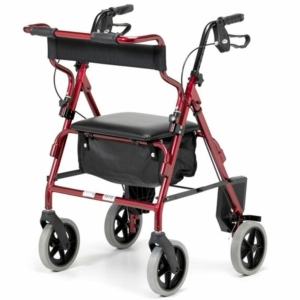 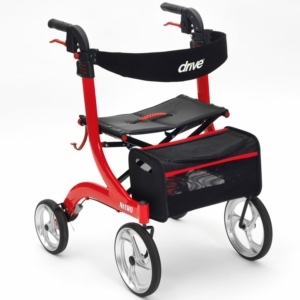 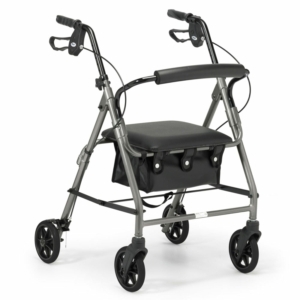 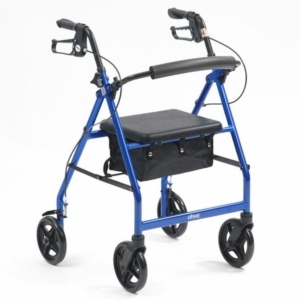 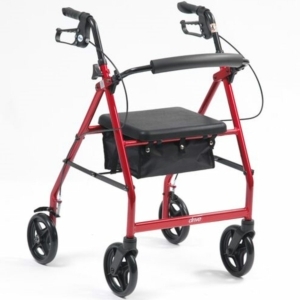 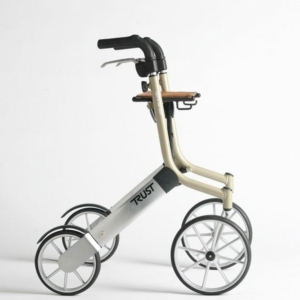 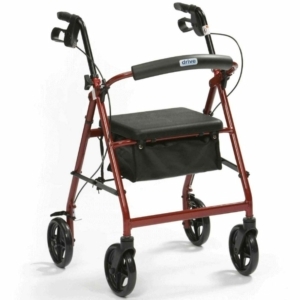 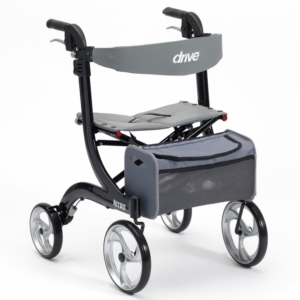 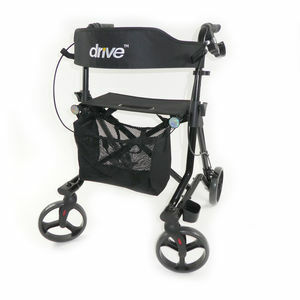 They are a frame designed to be pushed in front of you as you move around and the wheels allow the rollator walkers to adjust to whatever direction you move in. 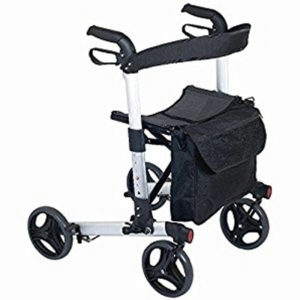 They are very light, foldable and therefore easily transported or carried. 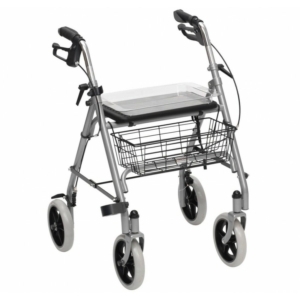 Some of our rollators can be designed to include pouches and/or baskets. 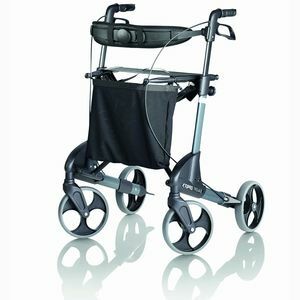 They are big enough to store handbags, wallets, food, drinks, etc. 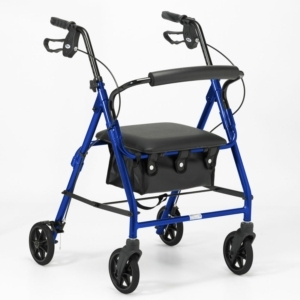 These can sometimes dual-function as a seat with a backrest. 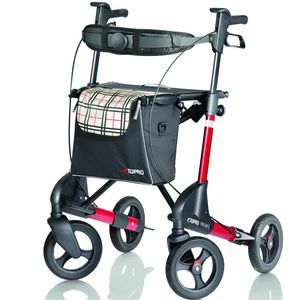 We can deliver straight to your home or business with free delivery for items over £30 and no limit on how much you can order.